Stunning work today by photographer Philip Karlsberg with his editorial work for Plaza Magazine. 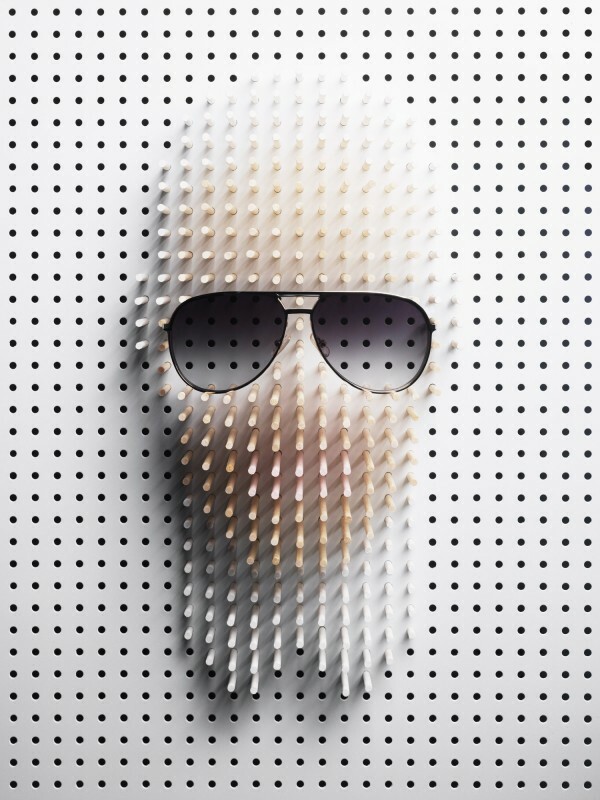 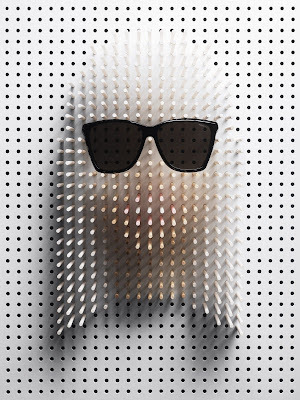 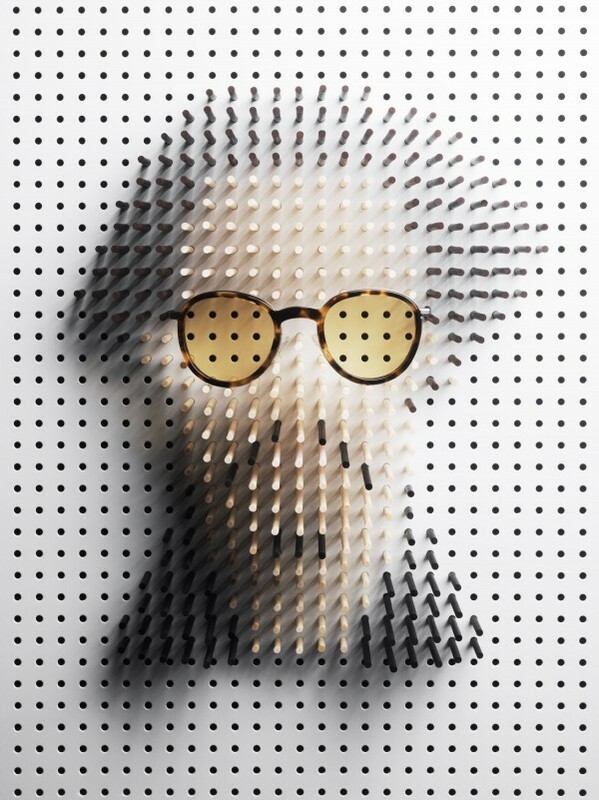 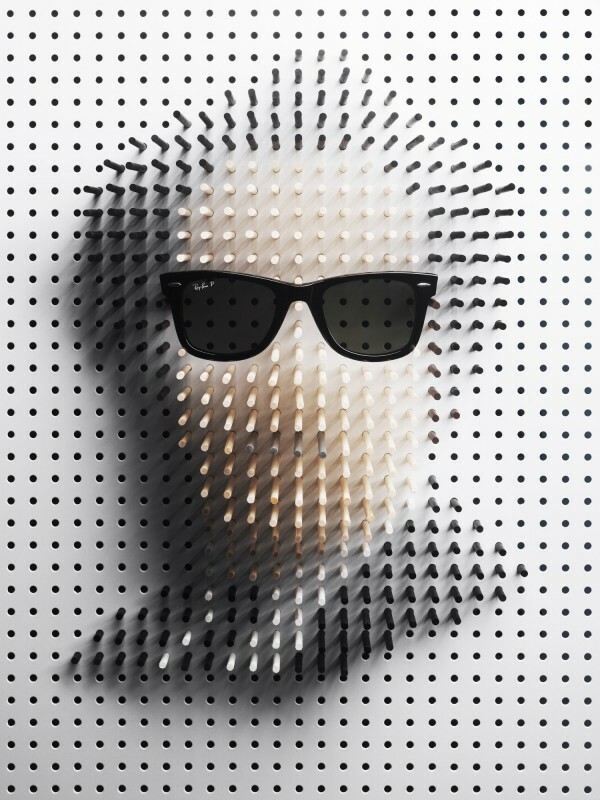 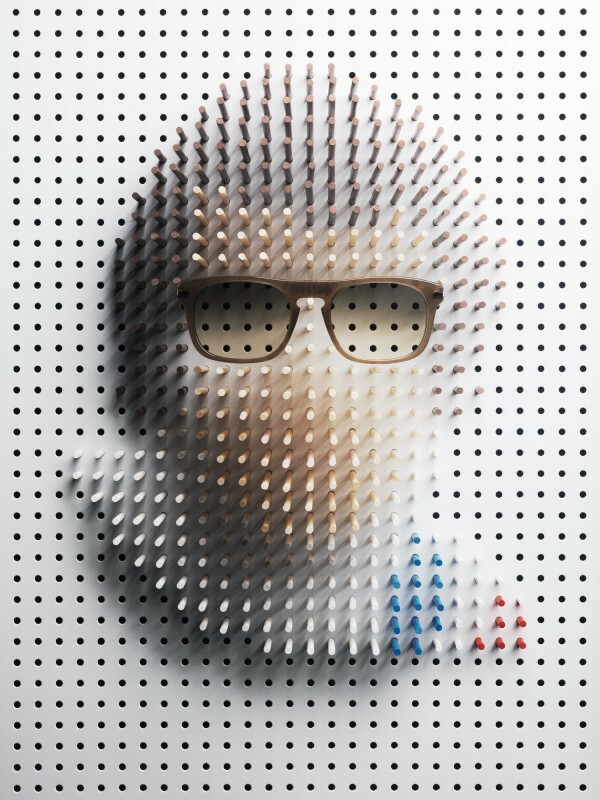 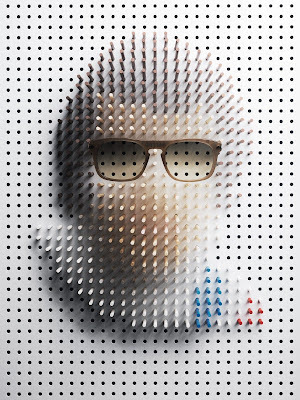 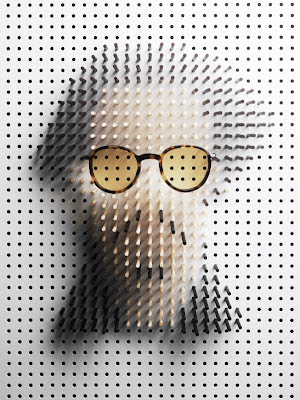 Taking pin art to a whole new level Philip show us our fave celebrities in a very minimal, yet instantly recognisable way. 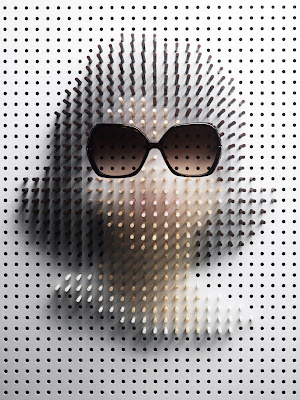 All wearing sunnies that giving them the final touch and bringing them to life.